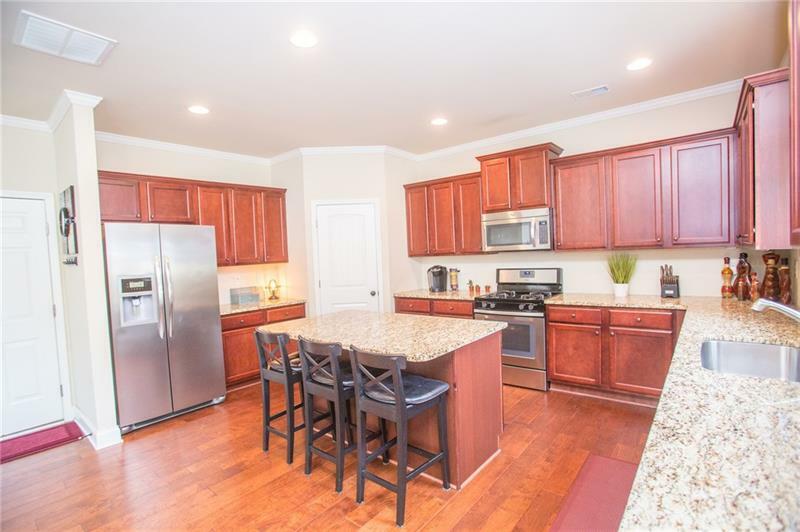 Hurry to this listing in highly desirable Sugar Hill. 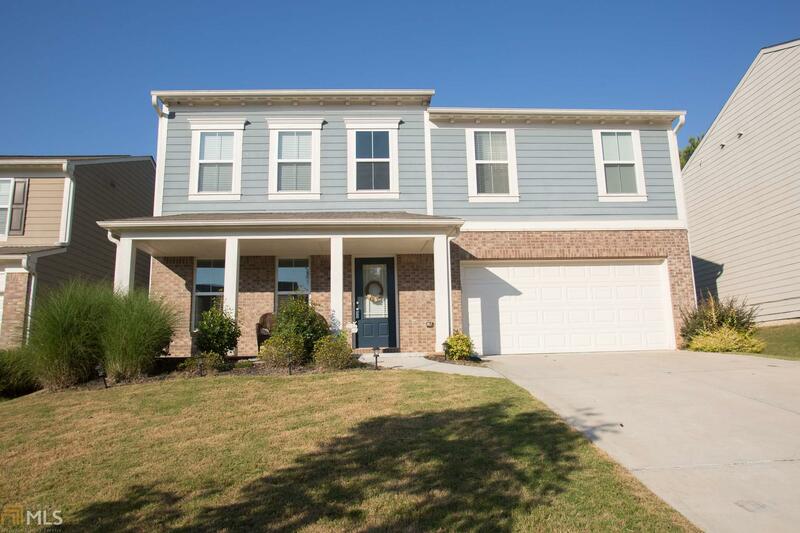 This Split Foyer style home features 4BR & 3BA. Large Family Room featuring a stone fireplace. Lower Level has an oversized finished room with closet storage & full Bath. It has a beautiful deck overlooking the nice level back yard. 5160 Sugar Crest Drive, Sugar Hill, GA 30518 (MLS# 6023190) is a single family attached property with 4 bedrooms and 3.00 bathrooms. 5160 Sugar Crest Drive is listed for sale at $179,999.00. To view more Atlanta real estate and local neighborhood information, contact KJ Morton, Inez Morton, or visit ColdwellBankerHomes.com.